For the lovers of milder taste of hot drinks we have created “Blackcurrant-Red Grapes Hot Drink”. 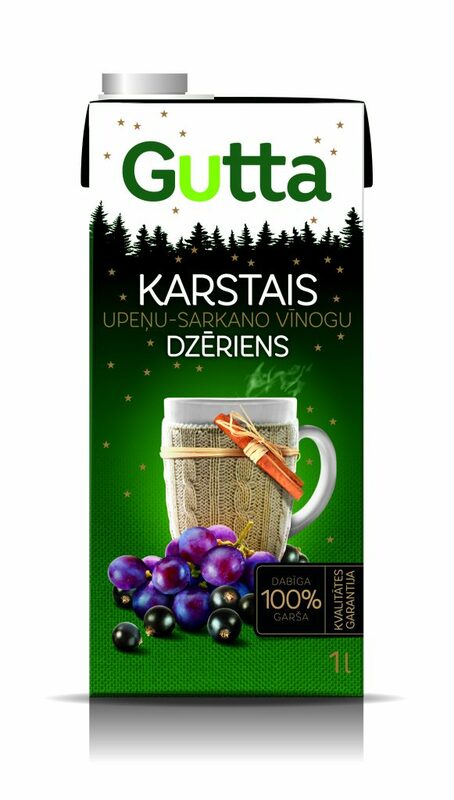 Its bouquet of taste is constituted by the excellent combination of blackcurrant juice (10%) and red grapes juice (5.9%), which is perfectly complemented by the characteristic aroma of mulled wine. The acidulous blackcurrant combined with sweet grapes makes the taste special. This is why the autumn and winter daily life can become special – warmer and sweeter – when taking “Blackcurrant-Red Grapes Hot Drink” with you in a thermos.